There are no reviews for Directo HMH Festival yet. You can write one. 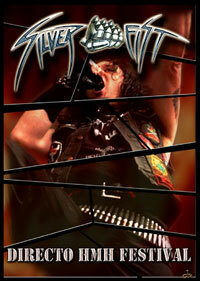 Recorded live at Sala Fussion (Valencia) on March 3rd, 2007, during the 3rd Heavy Metal Heart Festival.